Imagine a toothbrush made of titanium and gold used for brushing your teeth. Well Reinast has made a toothbrush of whooping price of $4200. Toothbrush can Cost you a Fortune? It is the most expensive tooth brush designed in the world. Do not mistake it to be an electric toothbrush. 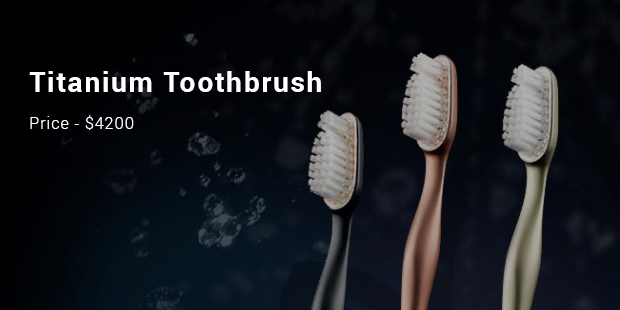 To know what makes it the most expensive toothbrush, read further.The company claims that the toothbrush is made of high quality titanium and has an anti-bacterial coating, thus making the toothbrush long lasting. Do not worry it is not a kind you would have to throw away after one use. The bristles are detachable from the metal base so that you can replace it. The company claims that its design, durability, and specially trademarked anti-bacterial coating make it worth the hefty price tag. The brush comes with a service plan of three years with new bristles heads every six months. 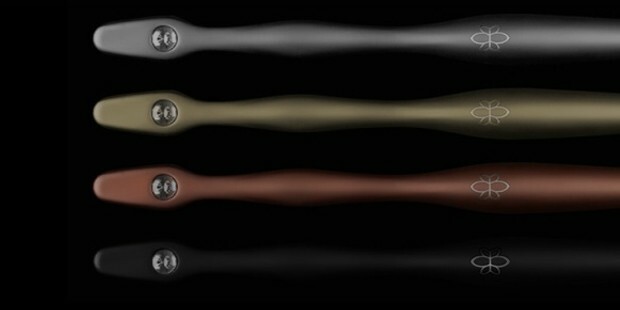 The company also lets choose from the four editions TITANIUM, CHAMPAGNE, ROSE AND MATTE-BLACK Quality Standard. 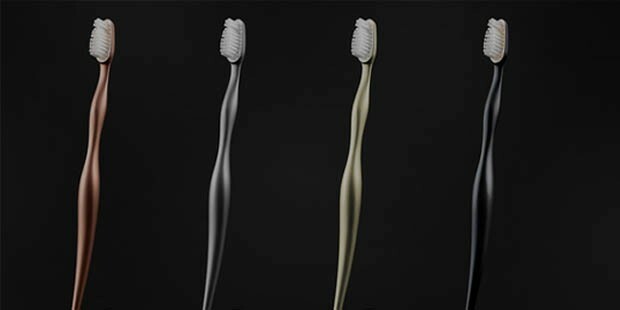 The quality of the toothbrush is equally maintained by using the premium quality of titanium. Only titanium of the highest grade is used known to be lightweight. This prolific alloy not only elevates the product's beauty, but also carries various hygienic and medical advantages. Its antibacterial protective layer guards against bacterial attack on the most important part which is present between the socket and the bristle head. This coating is one of the latest innovations in medical technology. It is durable and safe.Surprisingly billionaires are ready to spend a whooping $4200 to buy the toothbrush. There is an advantage for the billionaires who do not like the taste of the metal in their mouth, Reinast also offers “bumepers”. Amazing! Isn’t it?